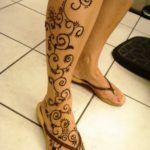 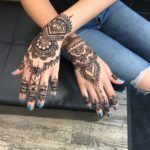 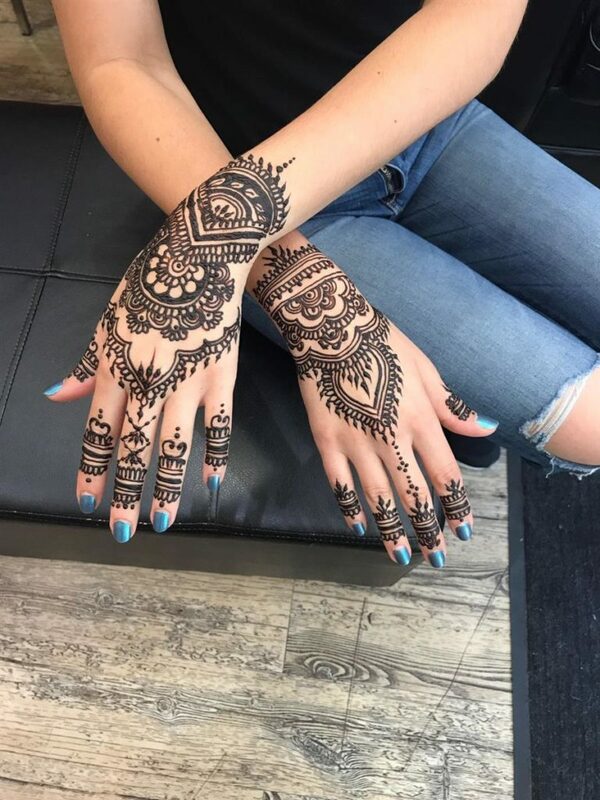 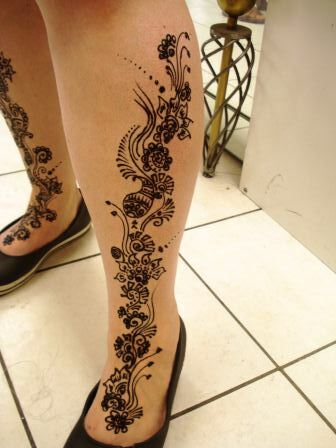 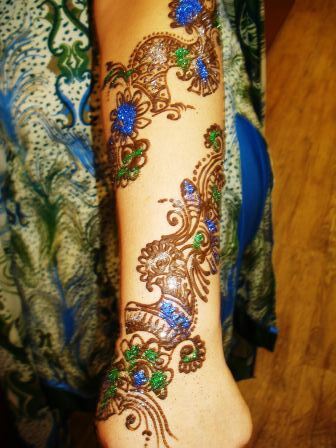 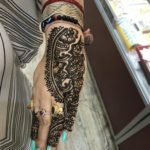 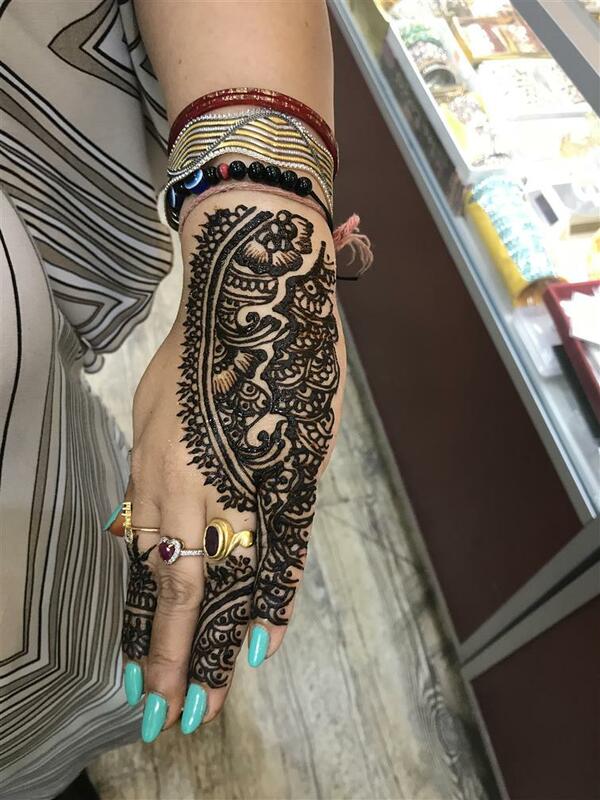 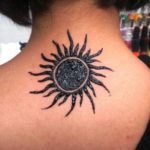 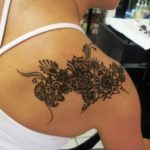 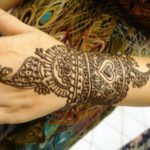 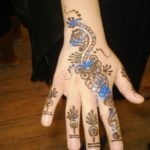 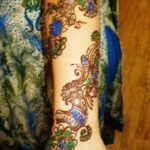 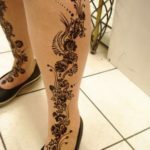 Mehndi is the application of henna as a temporary form of skin decoration in India, Pakistan, Nepal and Bangladesh as well as by expatriate communities from those countries. 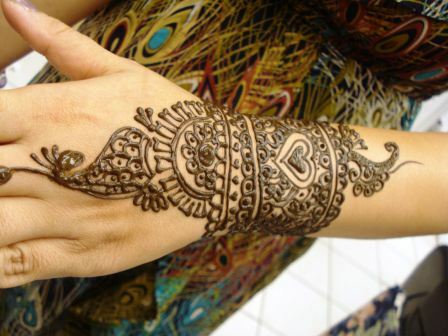 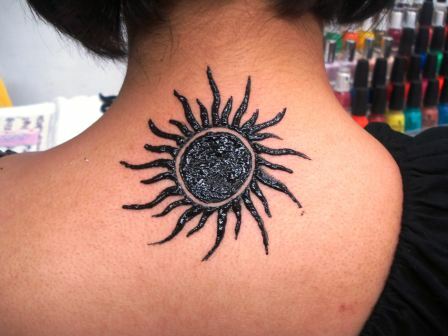 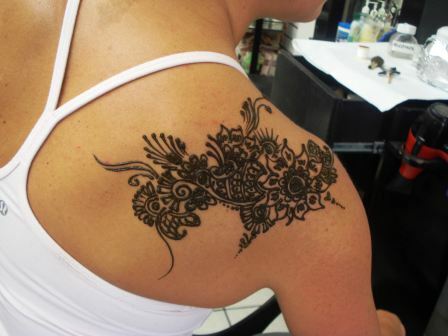 The word mehndi is derived from the Sanskrit word mendhikā. 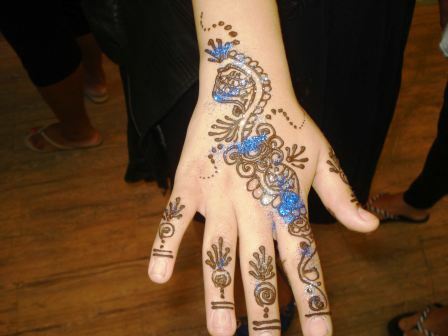 We use the latest and best equipment to ensure satisfaction the very first time! 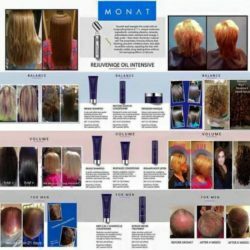 Flexship Program that YOU control! 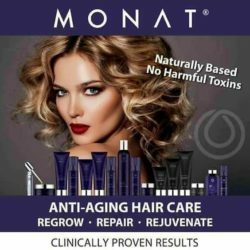 Do you have any concern about your hair appearance and style? 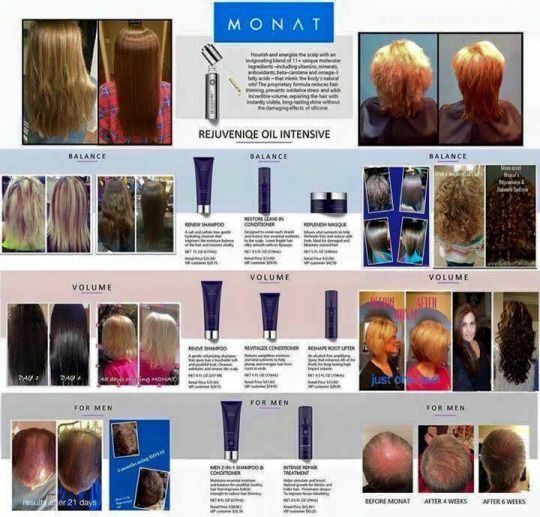 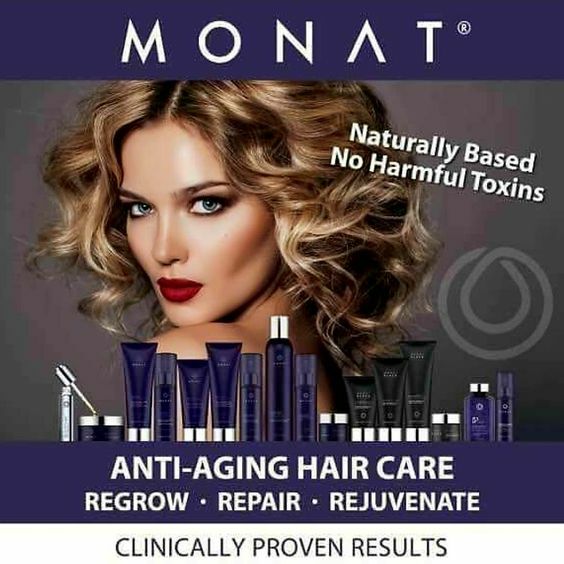 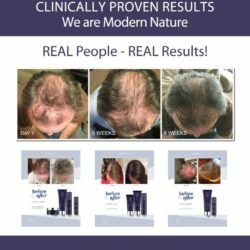 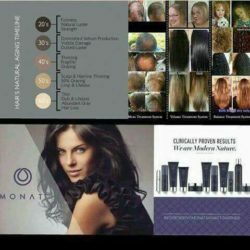 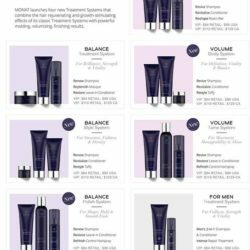 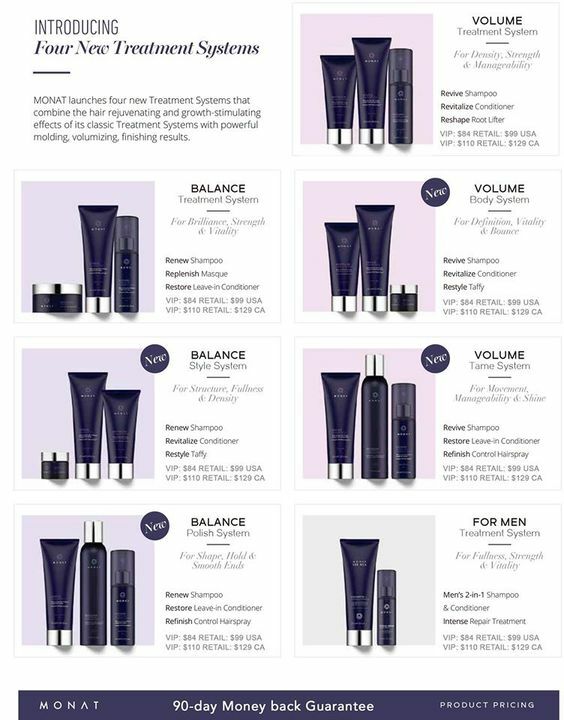 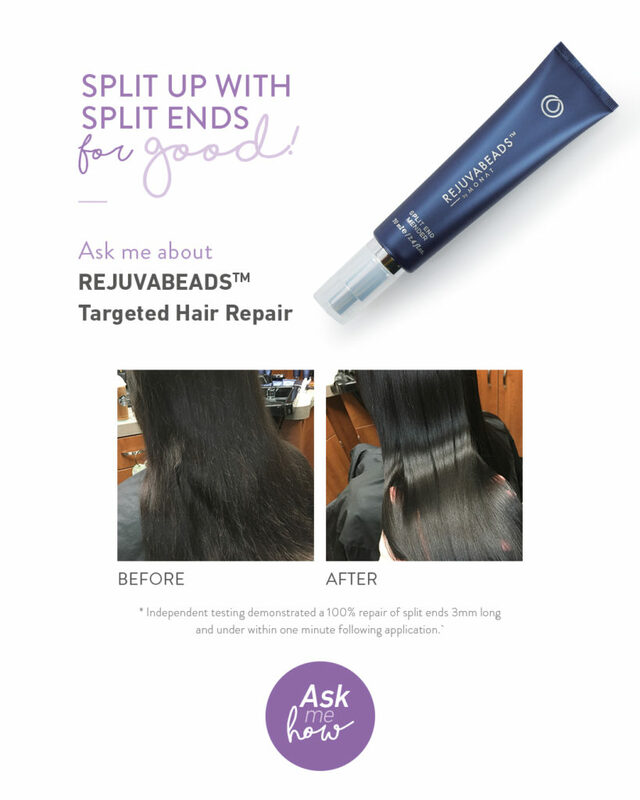 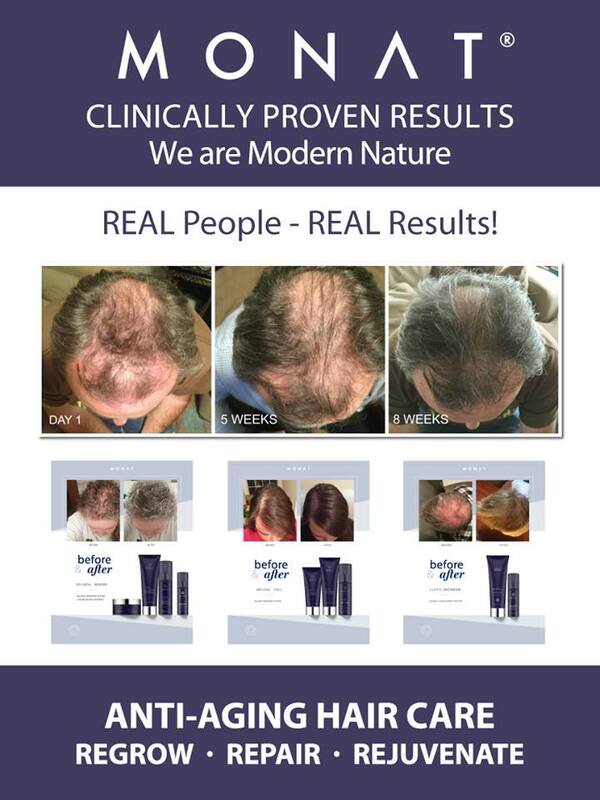 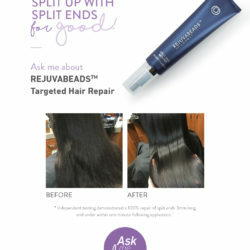 Click on the link below to find out what product is best for you.